Karndean is a design driven flooring solution, it can be used for any room in your home providing a durable long lasting floor covering. Karndean gives a natural look, be it wood, tile or slate effect. In addition Karndean can be used to produce a bespoke design flooring with multi options available at the design stage (a member of the Karndean design team in our show room will be able to advise you on options). 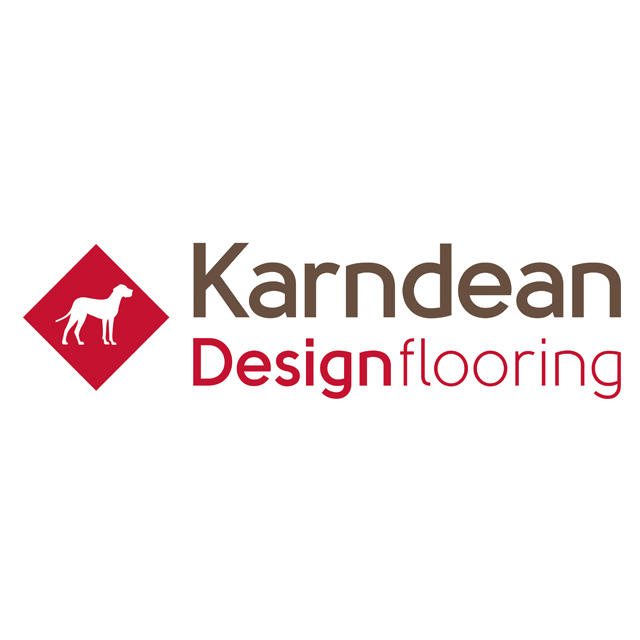 Global Flooring is an approved Karndean supplier and installer and our team would recommend Karndean for any type of room, it is especially advisable for families with children or pets as it is easily cleaned and doesn't wear like a natural wood, ceramic tile or laminate. This product is one of the more popular modern choices for a flooring solution in many households being a perfect choice for families with children and/or pets. Equally Karndean works well in commercial properties such as offices, bars, salons & retail showrooms. Loose Lay Flooring is mainly used in large commercial environments and where no floor preparation is required. Loose lay is heavier than the rest of the Karndean range which enables the product to be fitted without any adhesive, the sheer weight and a magnetic element means it can be 'loose layed' down. Karndean in Newcastle upon Tyne, Karndean in Peterlee, Karndean in Sunderland, Karndean in Durham, Karndean in Middlesbrough, Karndean in Hartlepool, Karndean in Wynyard. Click the button below to use Karndean's own interactive flooring design application to create your perfect Karndean design. Karndean Cleaning Kits available in our showroom.